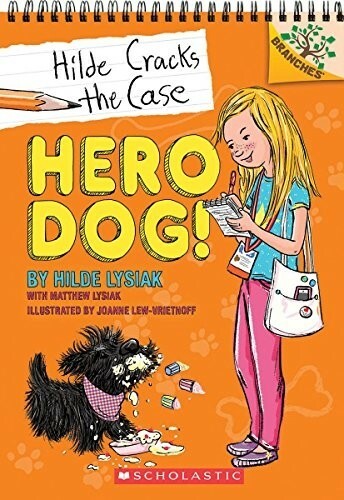 Nine-year-old crime reporter Hilde Lysiak is starring in her very own early chapter book series -- inspired by news stories Hilde wrote in real life! In this first book, there's been a break-in on Orange Street. Cupcakes have been stolen, and soon a pie goes missing, too. Hilde and her sister/photographer, Izzy, must interview witnesses and follow the clues. Can Hilde crack the case in time to post her news story online? Joanne Lew-Vriethoff's personality-filled illustrations appear on every page, bringing Hilde's adventures to life for young readers! This series is part of Scholastic's early chapter book line Branches, aimed at newly independent readers. With easy-to-read text, high-interest content, fast-paced plots, and illustrations on every page, these books will boost reading confidence and stamina. 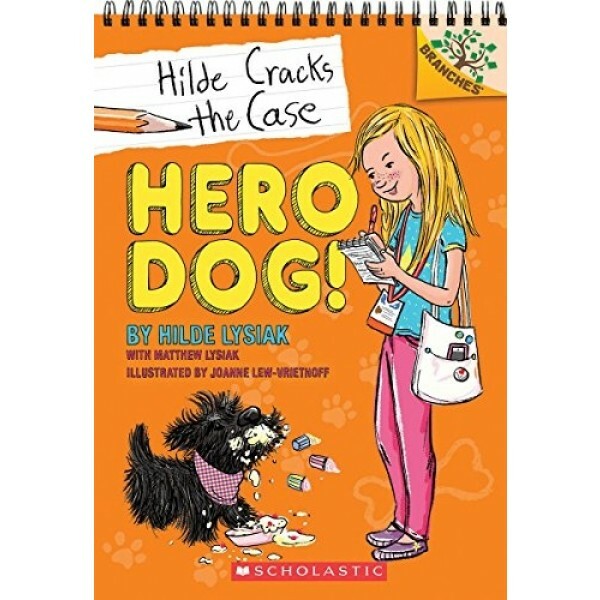 For the second book in the series, check out Hilde Cracks the Case: Bear On The Loose!.